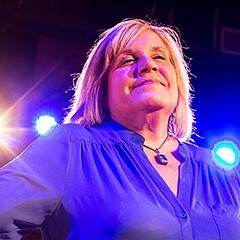 With a major move right around the corner, iO founder Charna Halpern recently announced the final performance at the improv theater's Wrigleyville location. Come July 20, everything will be packed up and ready for 1501 N. Kingsbury, a space that's easily more than double the current theater's size. 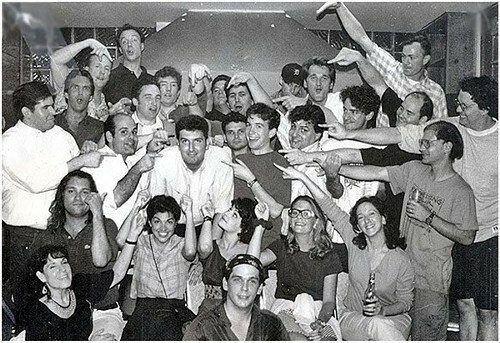 But before starting a new chapter in iO's story, a proper send-off is required for the hallowed halls that have been the stomping grounds of some of comedy's most talented performers for nearly 25 years. Halpern herself will lead the cast of current iO regulars for a giant Armando show at 10:30 PM on July 19. Created by Adam McKay, Dave Koechner, and Armando Diaz during their time in Chicago, the show has served as the traditional go-to for the theater's anniversaries and other special occasions. 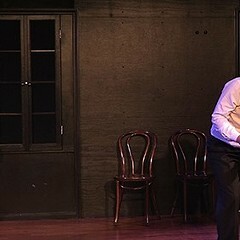 It represents iO's signature comedic style; a personal monologue serves as inspiration for players to create a long-form performance on the spot. "We're going to tell funny stories about this place and our favorite memories about this place and do scenes from there," Halpern says. "Then we're going to have a big party and probably cry." Walking around the new, nearly finished space—a tentative opening is slated for August 1, depending when final codes and licenses are approved—Halpern can't help but note the bittersweet moment. Even while rushing to get to the new space as quickly as possible, she's found herself tearing up during the final moments on Clark Street. "I feel sad because it's a great place, and the history of it was so amazing," she says. "But when I see this [new] place, I'm really excited to get here. When it rains, it leaks over [at the old place] . . . we're running on fuses for god's sake." While no out-of-town alumni are confirmed for the iO's Wrigley finale (they're saving their hard yesses for the new spot's grand opening at the end of August), it's often in the iO tradition for performers to pop in unannounced. And I have a feeling that a few family members will want to stop by to say good-bye to the home they grew up in. The Armando Diaz Theatrical Experience & Hootenanny, Sat 7/19, 10:30 PM, iO, 3451 N. Clark, ioimprov.com, $14.